The Boys & Girls Club of Santa Cruz is one of thousands of Clubs across the country joining in a search to identify talented young artists. 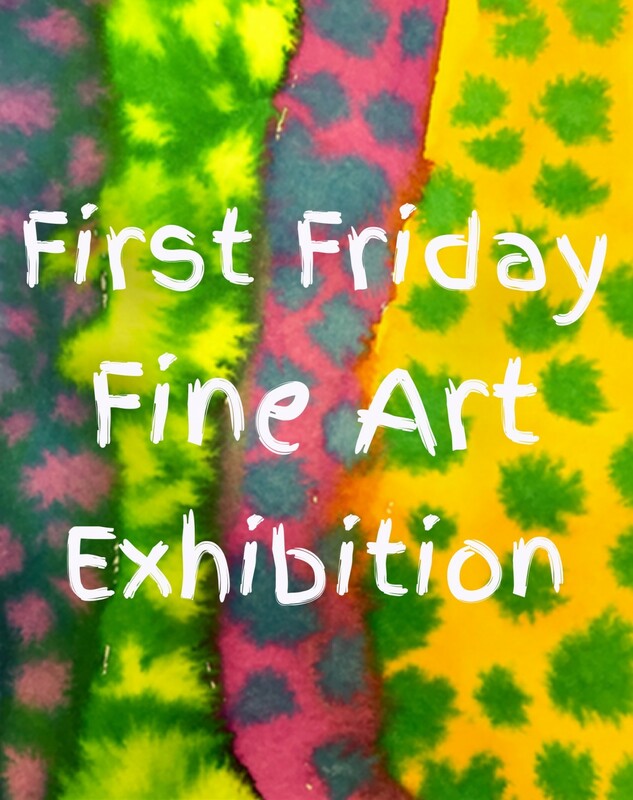 In the Club’s First Friday event, art projects created by Club members will be on display. Winning pieces will be sent to the regional competition with possible continued advancement to the national level. The evening will also include special recognition of our Club’s Art Program volunteers!